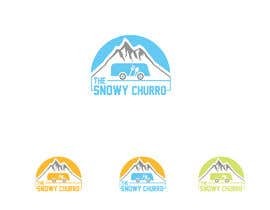 We are a food trailer in Colorado. 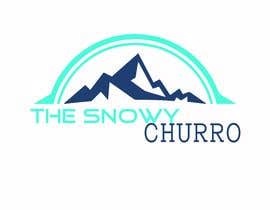 We will be serving Gourmet Churros and Shaved Ice. 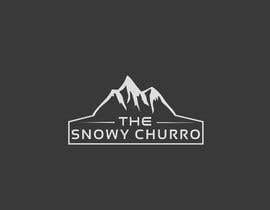 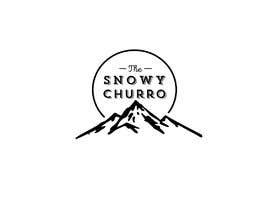 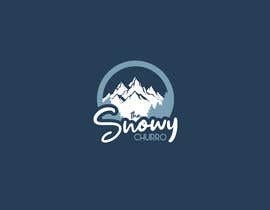 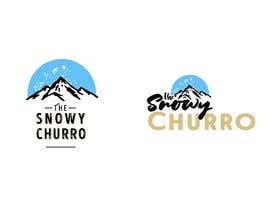 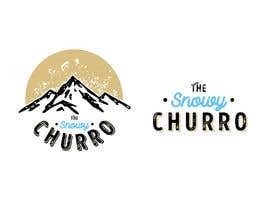 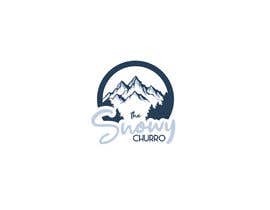 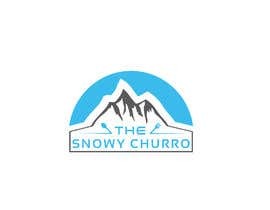 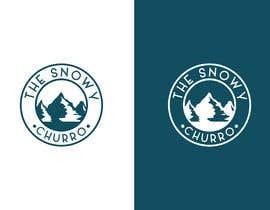 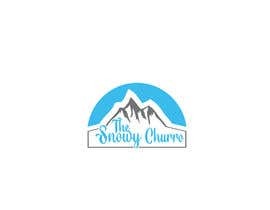 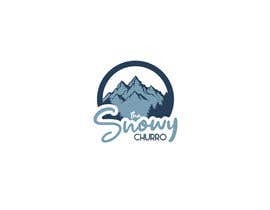 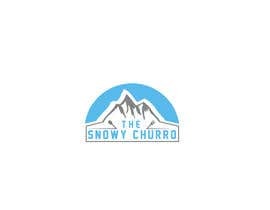 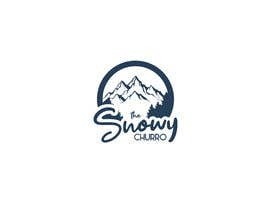 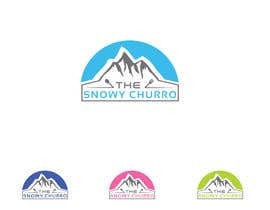 However, I am looking for a logo that does not have a churro or a pic of shaved ice in the logo. 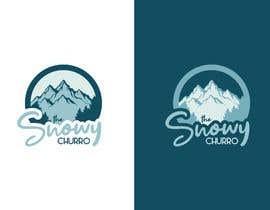 I want something with a mountain and something classy/simple.